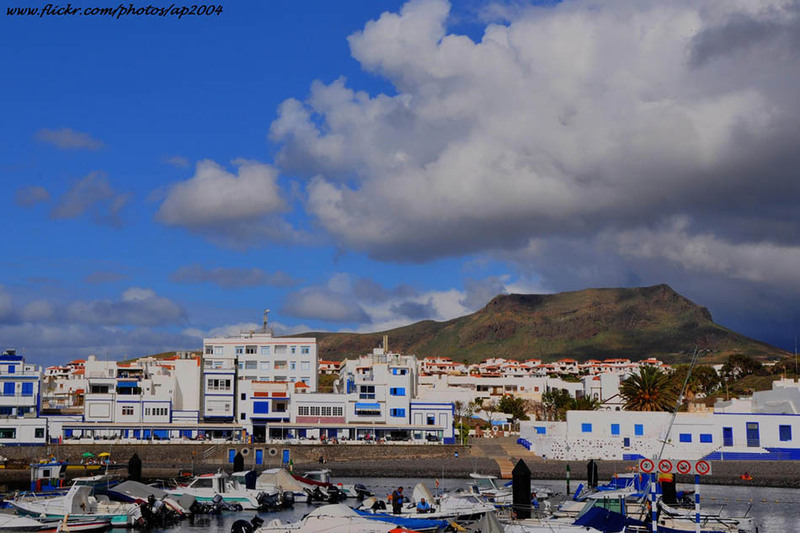 What to see, do and visit in Agaete, Gran Canaria. 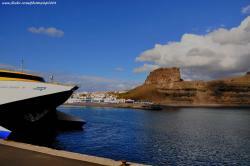 Agaete is a small municipality (with 45 square meters) located at Northwest of the island of Gran Canaria. The climate of this endearing town will allow you to enjoy warm days and nights. Agaete has a shortage of rainfall, receiving an average 2.145 hours of sun every year. The rainfalls are very rare and irregular. 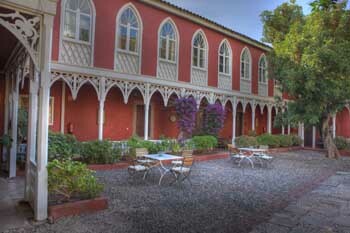 It’s historical heritage holds many different places that you should visit as the Church of Concepción. 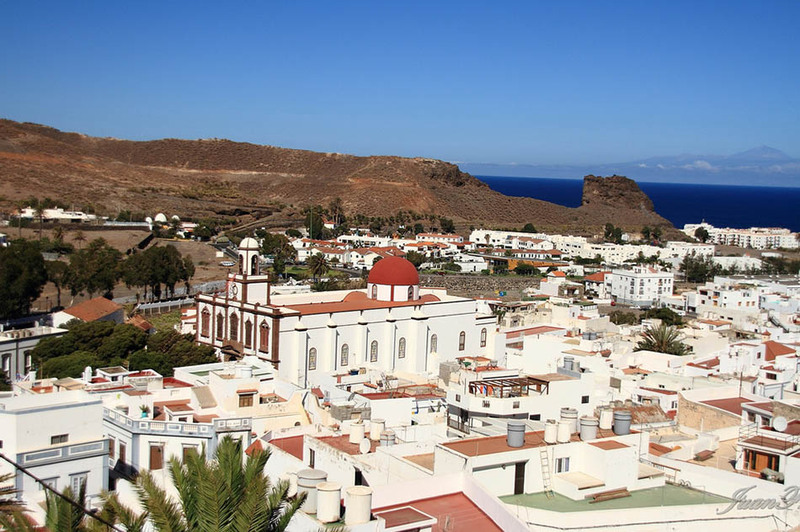 Agaete also presents itself with many different visitable green areas as the botanic garden Huerto de Las Flores or the Natural Park of Tamadaba. 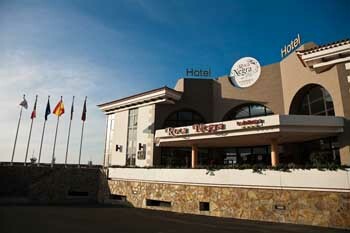 Another interesting place to visit is the Port de las Nieves, located on the coastline. There, you might find the Hermitage de las Nieves a triptych of Nuestra Señora de Las Nieves. Additionally this is one of the most important commercial areas of the region, you might always bring a crafted souvenir from the local shops or the nearby shopping centre. 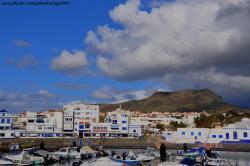 Agaete is the municipality with most diversity in it’s beaches in all Gran Canaria. It hosts sandy beaches, rocky beaches, gravel beaches, big waves’ beaches, relaxing beaches and also many natural swimming pools recommended for the practice of snorkeling. Regarding its gastronomy, we mustn’t leave Agaete without trying one of their most exquisite dishes, the Parrillada del Buen Pescado, cooked with different local fishes (mullet, whitecaps, octopus, and other). 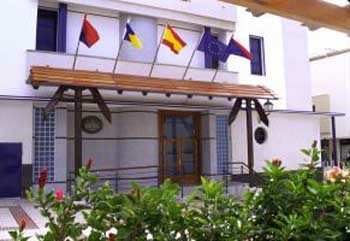 Another famous dish is their regional Fish and Seafood Paella. In this municipality you might look for many restaurants that will serve you these famous dishes as well as other typical delights. 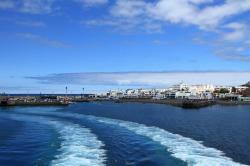 To get to Agaete there are two main ways. 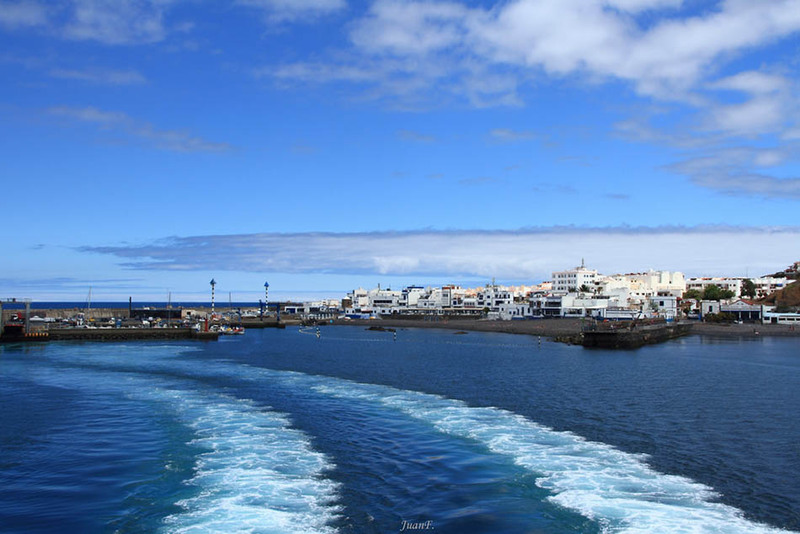 One of them is the GC2 that leaves from Las Palmas de Gran Canarias and, the other, is the GC200 that starts in Aldea de San Nicolás, on the South of the Island. From both ways you can circulate with your own car or take one of the different bus lines.